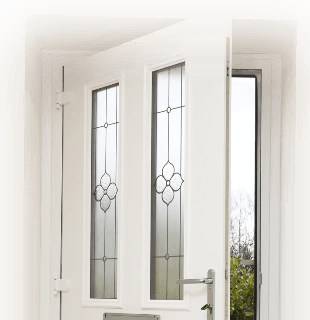 We are one of Dublin’s most professional uPVC doors fitters. We offer a high standard service and supply only the best quality products. We supply a wide variety of window styles and colours to satisfy even the most demanding tastes. Contact us today for a free no obligation survey.